Be exclusively used in extruding soybean, corn,bean pulp,rice bran and other raw material.It also can be used in beans pretreatment. 1. 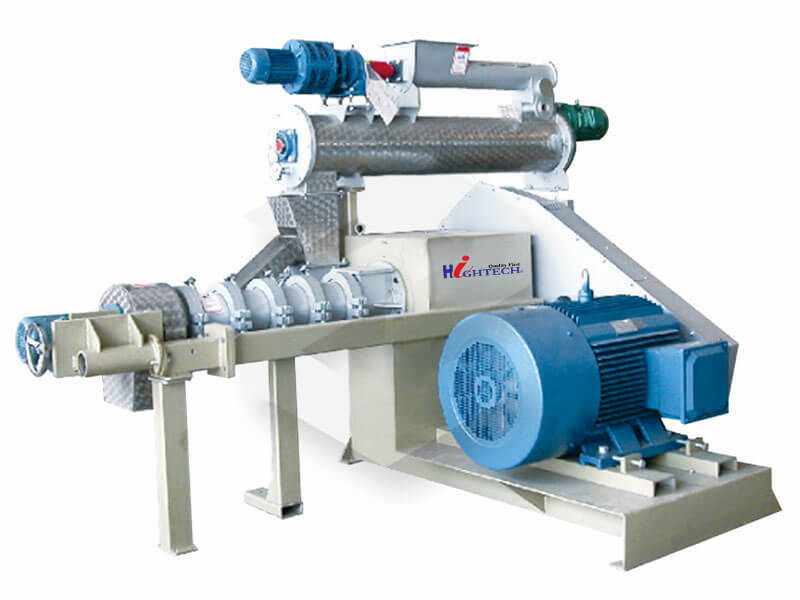 Shearing action of high temperature and high pressure,sterilizing detoxification effectively,change the antinutritional factors,reduce the degradation of nutrients,improve the digestibility of protein and starch. 2. Horizontal force feeding structure,improve the production capacity of more than 20% effectively. 3. The real multi-functional equipment.Can produce expanded soybean,expanded piglet feed and other feed and reduce cost only if replacing small amount of spare parts.